Through experience and training our removalists know all about them. With all the loose ends needed to tie up the entire process, you need to arrange your working schedule around the move, along with your staff, find time for cleaning both spaces appropriately, and let’s not forget the drama of packing up a small business- but does it have to be as exhausting as it sounds? We’ve honed in on some fantastic top tips for small business relocations that will help you to accomplish that dreaded move neatly, smoothly and with minimal interruptions to your work and staff. Helpful tips for a great result in your office movers experience. Before you move a single thing or pack the smallest box, invest in your new best friend- your moving journal. When business could be impacted by moving, it is absolutely essential that you are prepared for everything. Prepare by setting down a list. As you go on the list will expand so always have it handy. Your journal includes every every detail about the office relocation, your pack-down plan, your staffers’ availability. When to send out memos to your clients regarding your move. Every number of any professionals you need to reach regarding the move. Also lease dates, truck hire, packing and moving days, and of course, a detailed list of what to pack, in which order, and the sequence in which it needs to be moved. Once you begin to journal the moving process, you’ll find referencing the process truly simplifies itself. It will become a step-by-step process. 2. Find the right removalist team. For many people caught up in the hustle of moving from A to B, and sometimes in a hurry, identifying the best removalists services to manage the relocation is often seen as just another box to tick. It’s important to know that not all removalists will offer you the same level of support and value for money that others will. Make sure of your office movers choice. Insurance – Never assume! Always ask if in doubt and be sure your team are truly professional. Experience in Small Business Removals – it sounds obvious, but there’s actually quite an art inefficient business removals. Make sure your team has an effective, efficient model for small business removals and can work to your plan as required. Add on Features Designed to HELP! While some businesses don’t see the need, having a removalist connected to the packing and planning process can alleviate a significant amount of pressure for a very affordable price. Ask your removalist if they also offer assistance services that can help smooth out your move. 3. Know the value of a house packers team. One of the most valuable tips you can come to understand has to be finding an house packers team to assist you in your small business move. Packing teams can help you get organised, especially if you’re likely to rush or rely on already pressured staffers to do the job. Packing may be more affordable than you think, so be sure to inquire about a service that can truly cleave off hours- even days of your time. 4. Find your dream cleaning team. Not all cleaners are made equal. Your best bet as a small business owner is to find a cleaning team that specialize in end of lease cleans. Sometimes your removalist group are able to offer the service as an ‘add-on’ to your removal plan. A good beginning goes a long way to a good ending. Finding a team who know how to bring your leased space up to a spotless finish can mean the difference between receiving a full bond refund or being charged for a costly cleanup. Don’t risk it! Save your time, money and energy for settling into your new office space! Sunshine removals are proud to offer our clients access to all these fantastic services and more. We know how difficult it seems for clients to achieve a seamless move, but we know it’s possible through our attention to detail, focus on providing you with a service you’ll want to recommend. Contact us for more details today! Articles and pages relating to office movers. 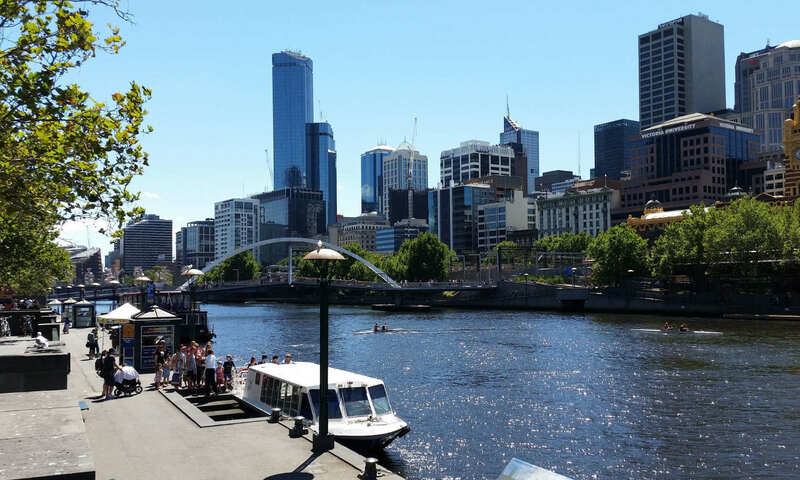 Previous PostPrevious Cheap removalist Melbourne Part – 1c Very Expensive.